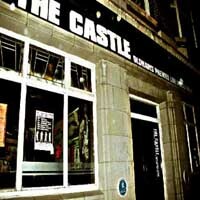 Joining the ranks of good out of the City venues is Oldhams most significant live establishment. With well respected line ups and regular live club nights (CLUB NME, THE ELECTRIC CIRCUS) the venue has an intimate, excellent stage, sound and light set up. A welcoming, important and enjoyable venue.